Cannabis policy is an evolving project that requires a lot of work to get right. For decades, the cannabis plant has been an underground cultural phenomenon. While medical cannabis was first legalized in 1996 by California’s Proposition 215, the industry remained largely sheltered from contemporary agriculture due to federal prohibition. Todd Dalotto, a horticultural scientist, Chair of the Oregon Health Authority’s Advisory Committee on Medical Marijuana, and public policy advisor, kicked off his session at the third annual Emerald Conference with some big questions: how do you effectively, safely, and fairly integrate cannabis into public policy? 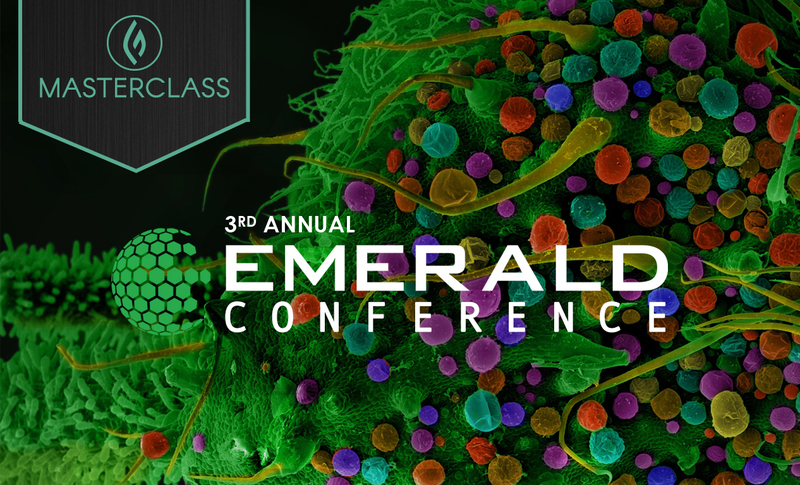 The Emerald Conference is dedicated to the scientific exploration of the cannabis plant. The conference seeks to incite deep discussions about the burgeoning cannabis industry and topics range from lab testing, extractions, and cultivation to public policy, medical application, and research. Unlike spinach or hops, cannabis has not been subject to the same safety control standards as other common agricultural plants. Nor has it been researched extensively in the laboratory. While other plants have been hybridized after years of research, genetic testing, formal training, and access to advanced technologies, cannabis growers have developed complex hybrids and intricate administration practices without these luxuries over the past four decades. “I’m endlessly impressed,” notes Dalotto, in reference to the complex breeding and boom of new cultivars which kicked off in the 1970s. Where does cannabis fit into public policy? 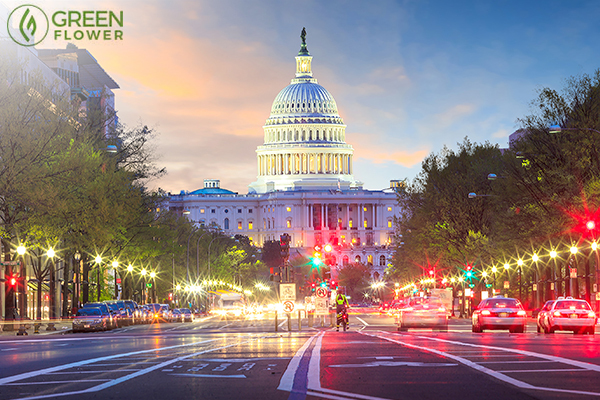 In legal cannabis states like Oregon and now California, integrating cannabis into public policy means extending hands that guide cannabis professionals into formal institutions. A simple example could be the California State Fair. The Oregon agricultural community quickly worked to bring cannabis into the fold by inviting cultivators to participate in the Oregon State Fair. Integrating cannabis into public policy is not the easiest task. Institutions on all levels need to open up, offer a hand, and work together to create fair and effective legislation. Farm bureaus, growers associations, and granges play as much of a role as the Department of Public Health, the State Water Board, and the State Board of Equalization. Not to mention the previously founded institutions who focus on integrating the plant into the formal economy, such as California’s Bureau of Marijuana Control and the Office of Manufactured Cannabis Safety. Apart from safely folding cannabis businesses into the licit economy, regulators face the challenge of making sure that new policies are backed by science. Unfortunately, prohibition has made this task extremely difficult. Science-backed policies are not only necessary for medical cannabis regulations, but also for the herb’s debut into modern agriculture. Creating successful standards in areas like pest management and sustainability are vital for the future success and legitimacy of the industry. Sustainability remains both a major pain point and opportunity for the cannabis industry. According to Dalotto, cannabis cultivation currently uses about two to three percent of the Nation’s energy. This number is doubled in the state of California. “We don’t want the bad press of throwing the planet over the point of no return in climate change,” said Dalotto. Interested in learning more about turning cannabis science into a public reality? Watch Todd Dalotto’s full Emerald Conference session HERE. You can now access all 30+ conference talks and learn from the leading minds in cannabis. Should cannabis policy be based off scientific fact?